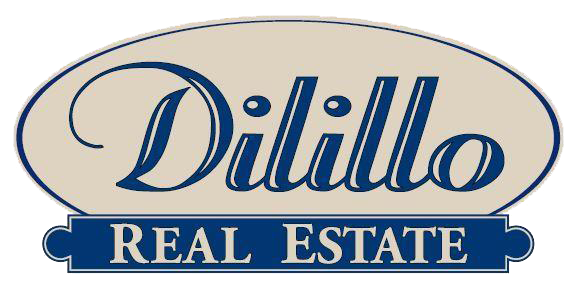 DiLillo Real Estate has been representing buyers and sellers in Greater Danbury since 2002. Founded by Jim DiLillo, a 30 year Bethel, CT resident, DiLillo Real Estate’s team of agents serve all of CT. Our philosophy is simple, we are an independent agency focused 100% on our market. We know our market and provide experienced, superior service for both buyers and sellers. DiLillo Real Estate specializes in matching buyers to our listings to sell your home at the best possible price. We work with buyers to negotiate the best price for the homes and condo’s they wish to purchase. 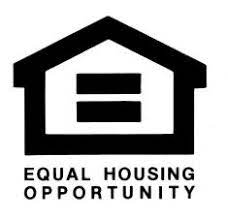 DiLillo Real Estate never charges additional fees or hidden charges.